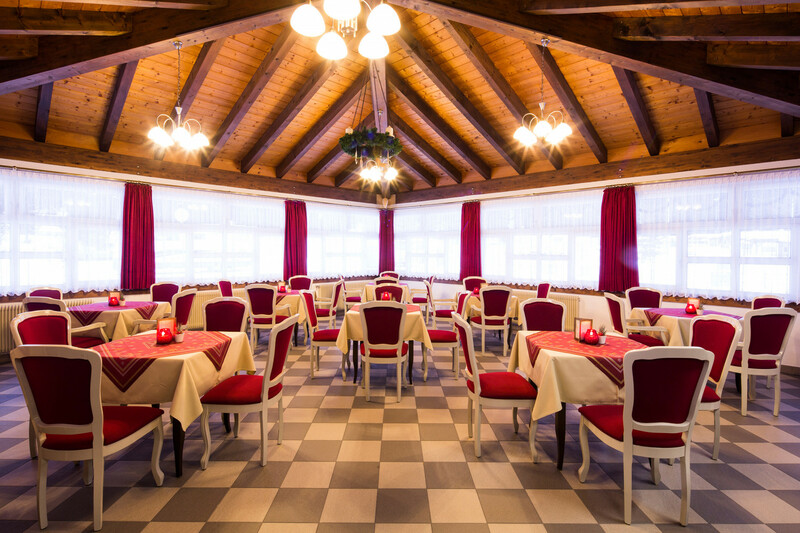 Whatever accommodation you choose, with the variety of facilities available at Colfosco Campsite your holiday in Alta Badia will be full of every comfort. 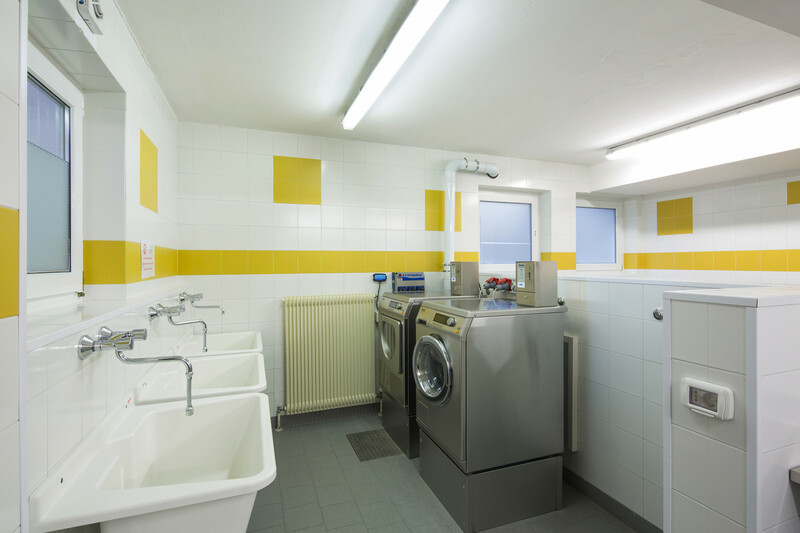 Ample, efficient and modern shared facilities include a laundry (token-operated washing machines and tumble dryers) and a drying room, dishwashing sinks, shower blocks and lavatories, a bathroom for disabled guests and, in winter, a heated ski room. 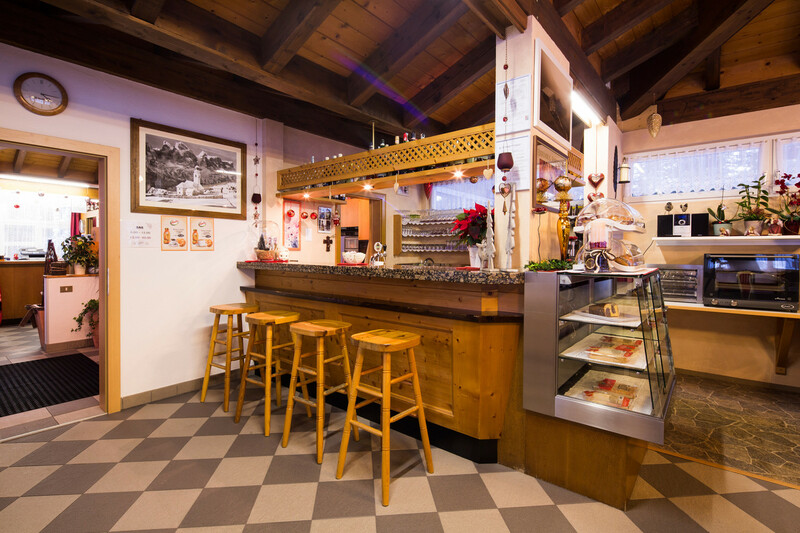 On site you will also find a bar and a well-stocked minimarket. In summer, you can take advantage of a shared marquee tent for spending time with friends. 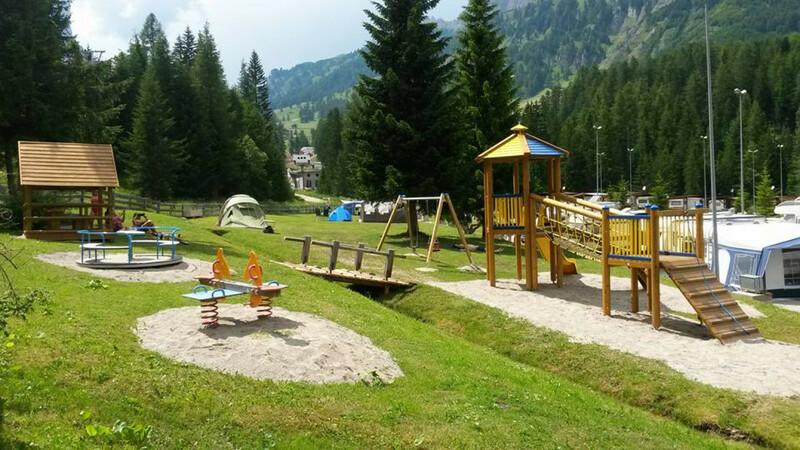 For little campers, however, there is a children’s playground. 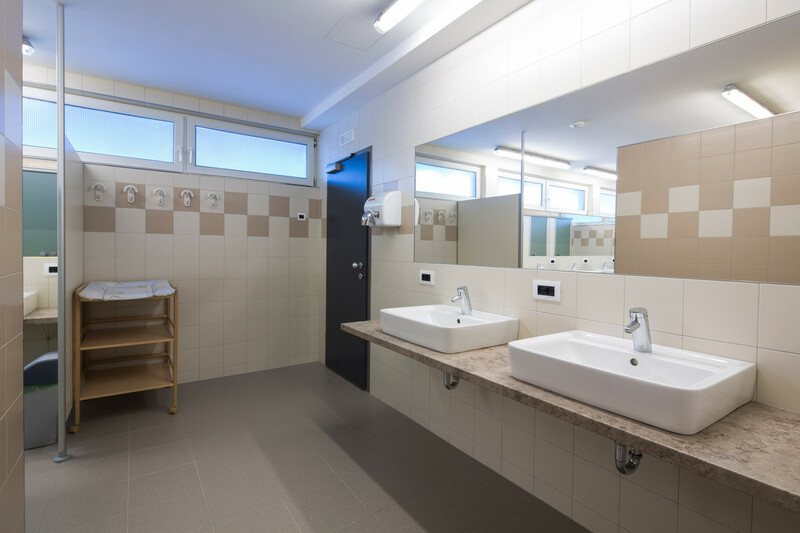 The other services and facilities include campervan service (water supply, chemical toilet disposal), gas service, hot water 24 h, private shower, telephone, WI-FI (fee-based), CEE power sockets and gas connection directly at pitch.